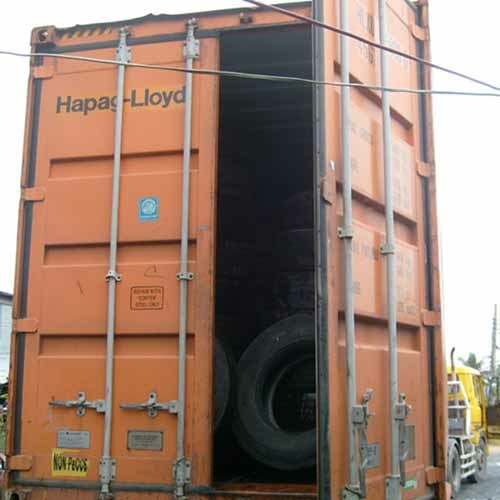 We ship full container loads of truck and bus tyres with min to large tread anywhere in the world DIRECT FROM OUR COMPANY IN THAILAND. 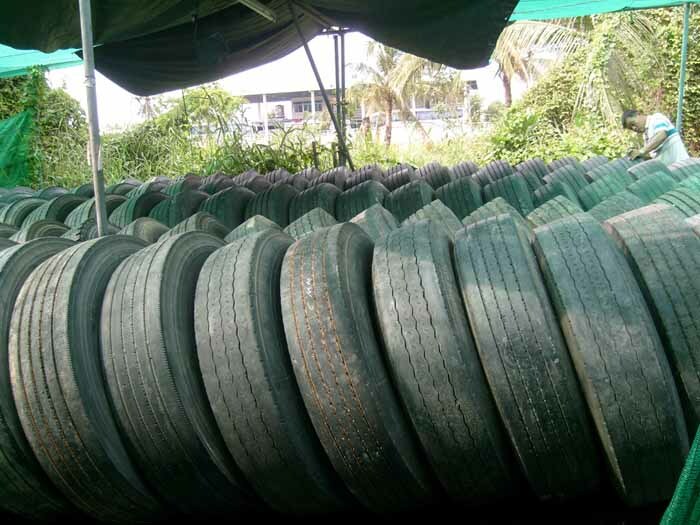 We are looking for buyers for our Truck and Bus tyres and can supply with your needs Recaps, retreads, new casings and new tyres for Trucks and buses. "Hey! 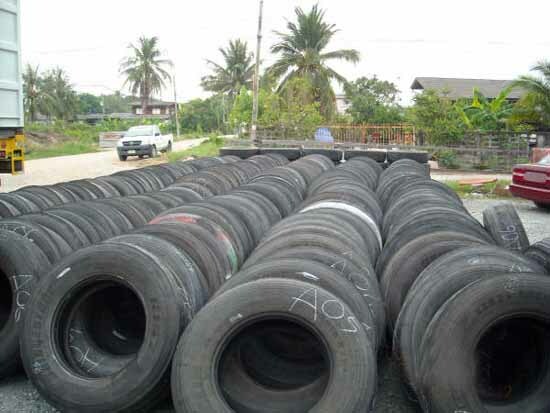 we got them tyres for you truckies cheaper than what you buy in NZ " -- $750 for a new trye 1000/20" but Ok you get 80,000kms on a new tire. Try our popular Branded new tyres.